New construction by Fischer Homes in beautiful Riviera. This Hayward floor plan features 1543 sq. 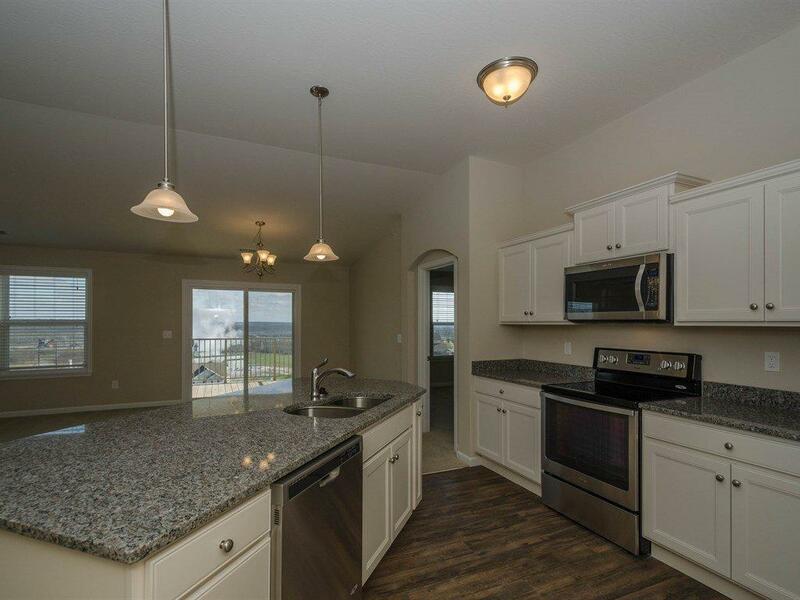 ft., master suite, 2nd bedroom and full bath, study/tv, affordable HOA fees. Enjoy resort style living. NOTE: This property was sold on 6/7/2016 and is no longer available. The details listed below are believed accurate to the date of the sale and are subject to change.